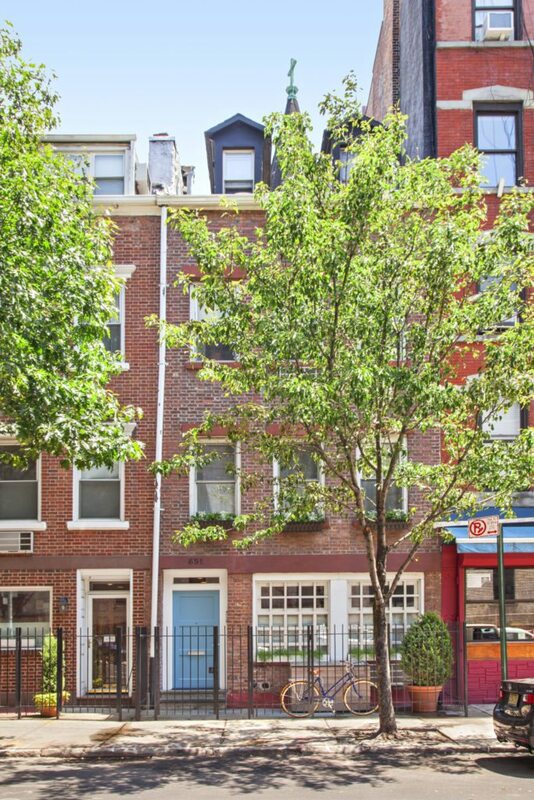 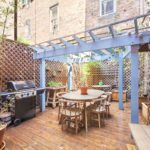 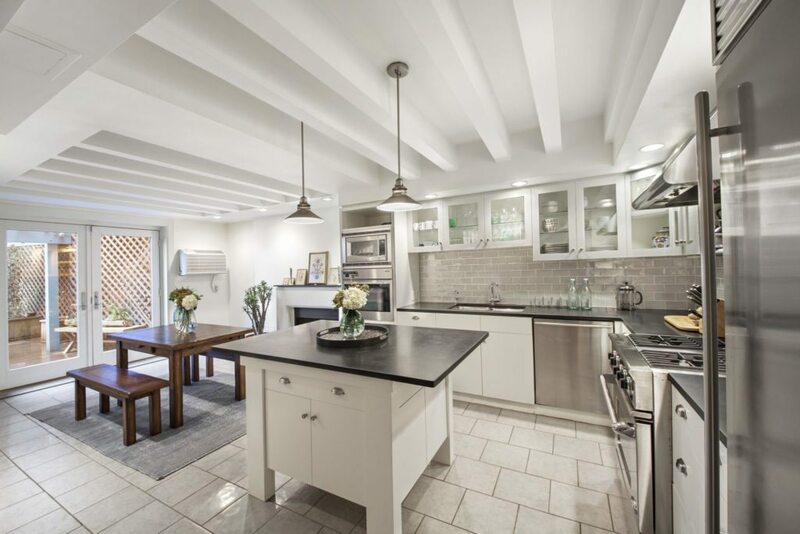 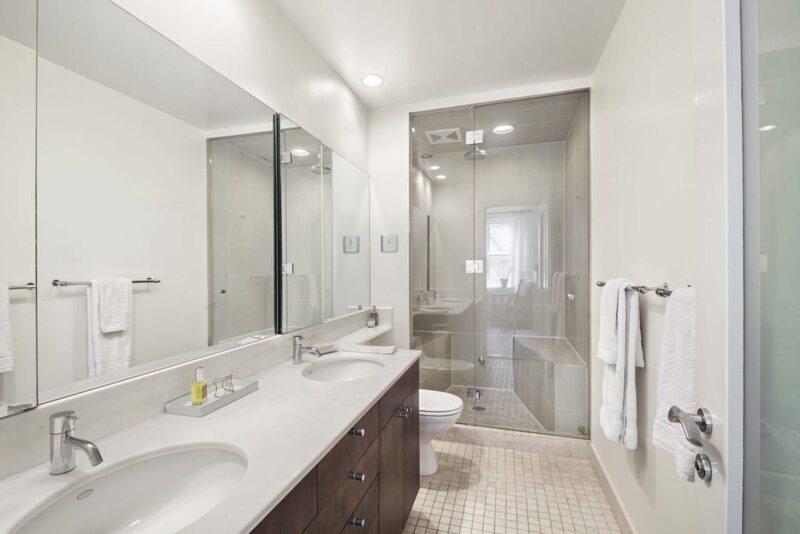 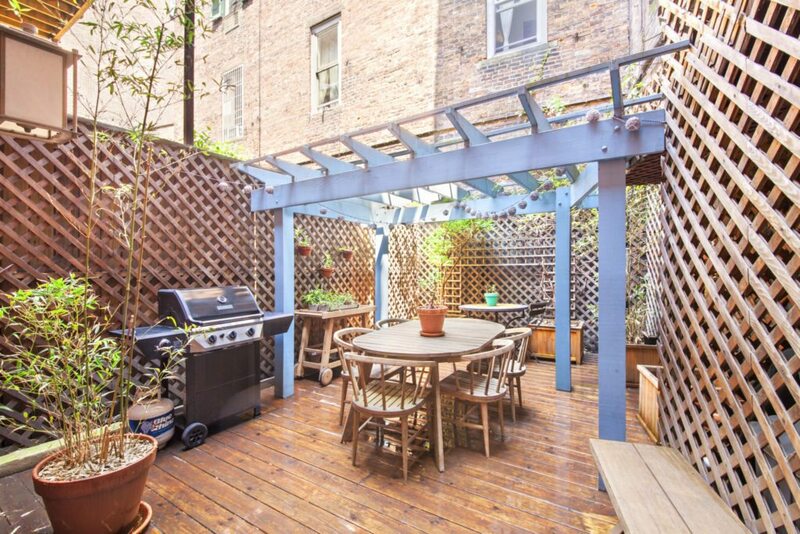 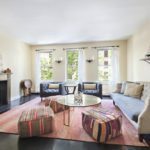 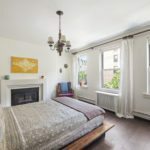 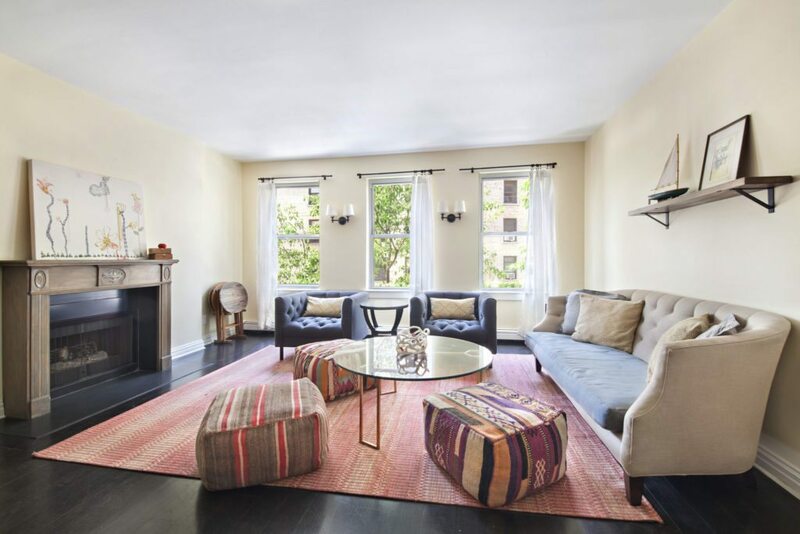 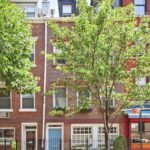 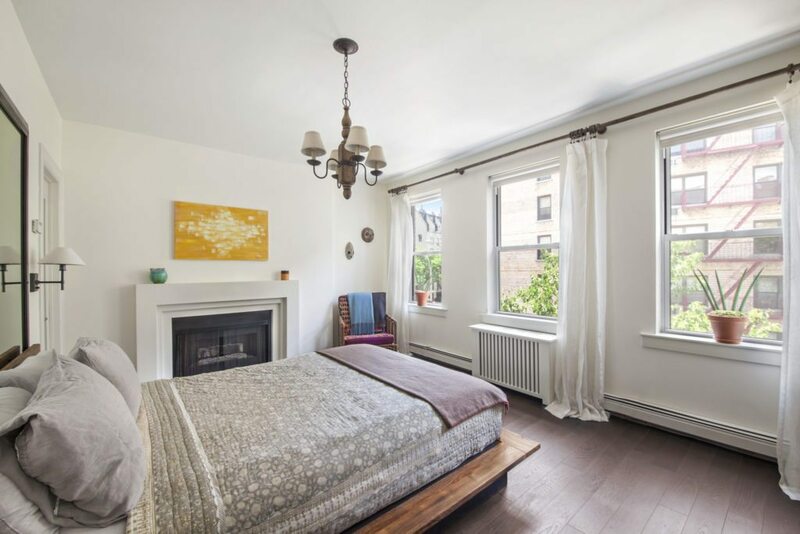 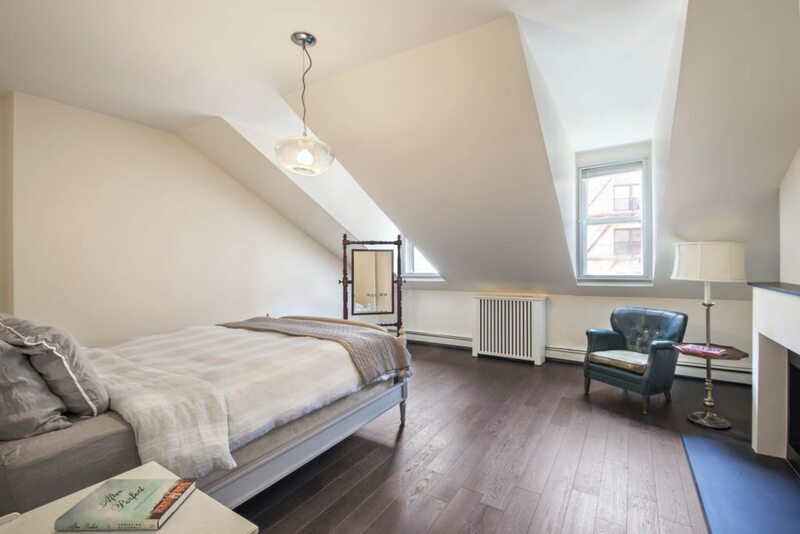 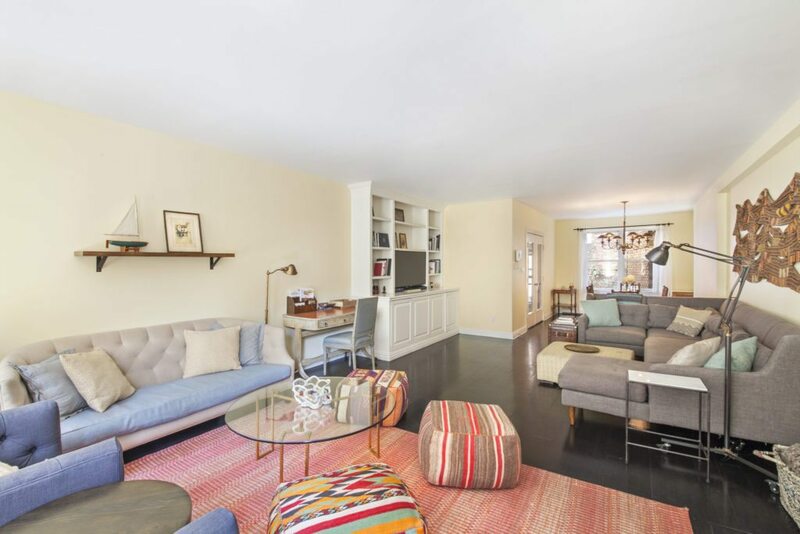 This five-bedroom, 3.5-bathroom townhouse in Manhattan’s West Village is four floors and features a home office, private deck and full-floor recreation room. 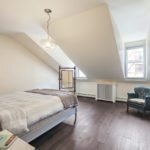 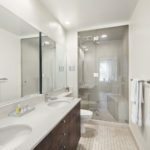 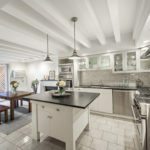 The current owner has also recently upgraded the interior, which now includes new hardwood floors and kitchen and bathroom fixtures. 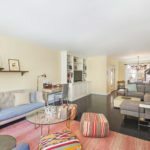 The home is listed at $7.15 million by Justin Rubinstein and Michael Graves with Douglas Elliman.